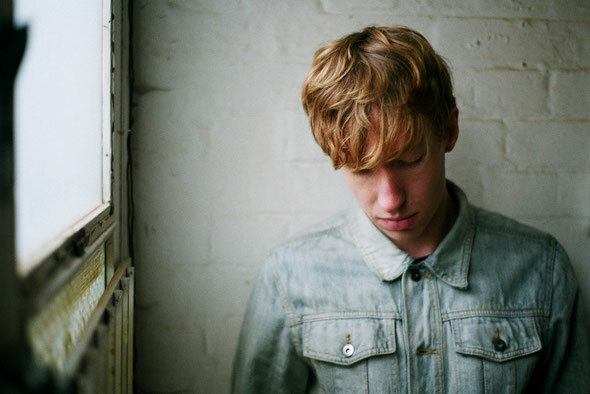 Headmanʼs Relish Recordings blasts into 2012 with ʻAirstrikeʼ from Daniel Avery (Stopmakingme) backed with remixes from Tom Furse (The Horrors) and Remain. Having had a superb start to his DJ/production career as Stopmakingme, winning attention from his eclectic heroes like Ewan Pearson, Erol Alkan, Optimo and Andrew Weatherall, Daniel Avery now reverts to his birth name to deliver thee outstanding slices of modern, original electro for the label. 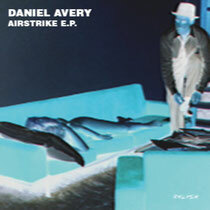 ʻAirstrikeʼ is the first of three original tracks from Avery on his ʻAirstrikeʼ EP. Nagging, undulating synth bass, brutally chopped samples and the occasional bit of rhythmic hesitance is all Avery needs to create a compelling track which oozes a mixture of controlled energy and warmth. ʻSleeperʼ continues with outright warmth. Rounded sine-based kicks and pitched toms bubble away as a mesmerising two note progression unfurls into a beautiful, overlayed and lo-fi cut which subsides just as you want it to continue. ʻInput//Machineʼ sets its stall out immediately with heavily distorted 909 and flickering percussion joining forces with resonant synths and a fittingly austere pitch-shifted vocal. Unselfconsciously retro, itʼs a moody but funk and fun filled cut destined for the dancefloor. The Horrors man Tom Cowan dons his Tom Furse cap and delivers a detailed, respectful interpretation of ʻAirstrikeʼwhich irons out the originalʼs stuttered rhythms and adds dense layers of percussion, warped synths and tension throughout. First off I want to say great blog! I had a quick question in which I'd like to ask if you do not mind. I was interested to find out how you center yourself and clear your mind before writing. I've had a difficult time clearing my thoughts in getting my thoughts out there. I do enjoy writing but it just seems like the first 10 to 15 minutes are generally lost just trying to figure out how to begin. Any ideas or hints? Appreciate it!